Welcome to CASANTASOFIAVENEZIA . 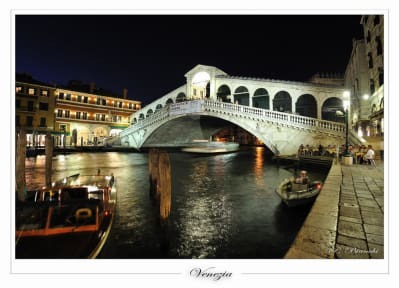 It is located in the Heart of Venice, in the zone of Rialto Bridge, at a distance of 7 minutes from San Marco Square. Faced on Ruga di Rialto (Ruga vecchia S.Giovanni). The breakfast is not served, but ( included in the price of the reservation) inside your bedroom you have a kettle and can prepare your own Breakfast. If you need anything, you can ask the staff of our structure. Please note that our kitchen is not usable for guests. Thanks for your understanding. Cancellation policy: 3 days before arrival date. In case of a late cancellation or no show the property will charge an amount equal to your first booked night. It is possible, on request, to add an extra bed to the double room and make it a triple or quadruple room. Extra charge: to be paid on arrival. Please advise us if you need that. Babies under 6 years, they pay half price. Check-in: from 13 am to 10 pm. Please advise about arrival time. 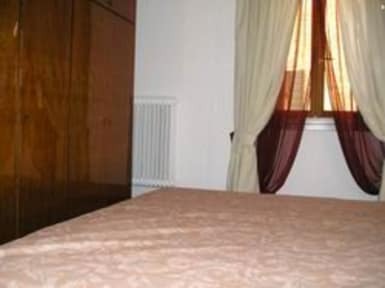 Convenient location, super nice staff, clean room,however, since it was more like a badroom of private apartment, there was no community place.